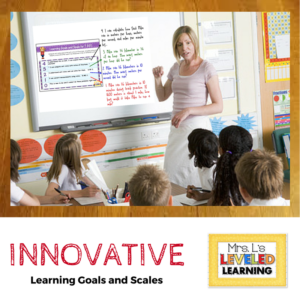 What can Mrs. L’s Leveled Learning Offer You and Your staff? Hi! 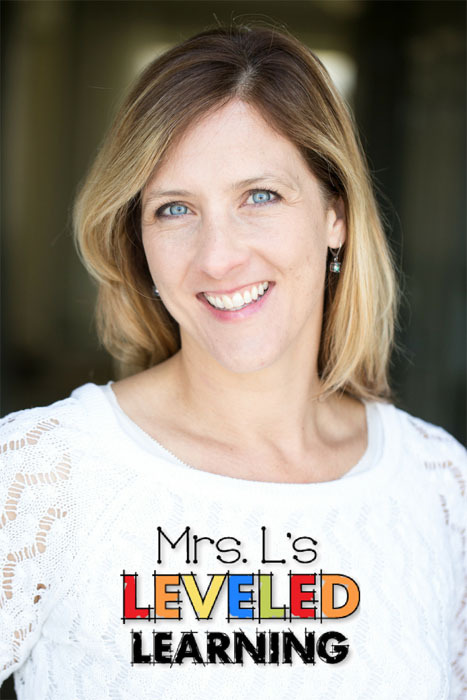 My name is Melanie LiCausi, creator of Mrs. L’s Leveled Learning, a professional medium for sharing my work. with Marzano Framework, Learning Goals and Scales, and Leveled Assessments. I create professional development for Learning Goals and Scales, Leveled Assessments for Marzano Framework and a growth mindset. These presentations come from the perspective of an experienced teacher who’s been in the classroom! My 13 years of classroom experience includes teaching 1st through 6th grade in all subject areas, 6th through 8th grade Math, 1st through 5th grade Reading Intervention, and 1st through 5th grade Gifted Resource. See my resume. I have spent hundreds of hours creating, revising, organizing, implementing and assessing leveled learning (differentiation) strategies. I personally know the struggle, pitfalls, and successes that classroom teachers experience when trying to implement new teaching models. My goal is to make that transition easier by sharing my own experience and resources. Read more to find examples of topics that I can customize to meet your goals. Differentiation with Scales – How to use scales as a guide for differentiating lessons and creating student subgroups for instruction. Organizational Strategies – Present, assess, and document student growth with scales for grading and communication with students, parents, and administrators. Contact me to ask questions, offer suggestions, or discuss the needs of your school. These 1-2 hour presentations cover my own experience developing, implementing, assessing, planning differentiation and tracking student progress with Learning Goals and leveled Scales. They range from lecture to workshop style, depending on the venue and goals. * Presentations can be modified to meet specific school, district, or conference priorities.